By using jerseyconstruction.org you agree to be bound by these terms, which shall take effect immediately on your first use of jerseyconstruction.org. If you do not agree to be bound by all of the following terms please do not access, use and/or contribute to jerseyconstruction.org. The Jersey Construction Council may change these terms from time to time and so you should check these terms regularly. Your continued use of jerseyconstruction.org will be deemed acceptance of the updated or amended terms. If you do not agree to the changes, you should cease using this website. You agree to use jerseyconstruction.org only for lawful purposes, and in a way that does not infringe the rights of, restrict or inhibit anyone else’s use and enjoyment of jerseyconstruction.org. Prohibited behaviour includes harassing or causing distress or inconvenience to any person, transmitting obscene or offensive content or disrupting the normal flow of dialogue within jerseyconstruction.org. The Jersey Construction Council has tried to ensure that the contents and information it provides on its website is accurate at the time of posting. Unfortunately it cannot guarantee the accuracy of contents or information contained in its pages and any person using information contained in them does so entirely at their own risk. The Jersey Construction Council reserves the right to make changes without notice. All text, images and other content on this website is copyright of the Jersey Construction Council unless explicitly stated otherwise. It may only be downloaded or copied without first obtaining permission for personal, non‑commercial use. If you wish to reproduce website content in any other way, or for any other purpose, you must first contact the Jersey Construction Council for permission. The Jersey Construction Council may have links to other websites. The Jersey Construction Council is not responsible for the contents, nor does it warrant the accuracy or reliability of any linked website. 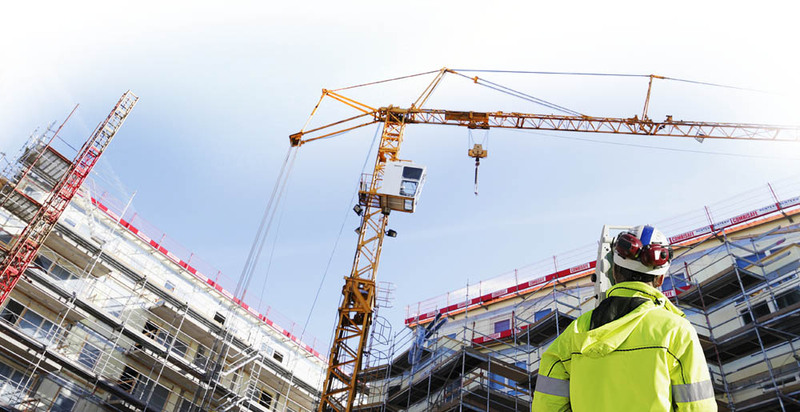 The Jersey Construction Council, to the extent permissible by law, excludes all liability which may arise from your use or reliance on the information or contents contained in the linked site. Although care is taken to check and test material at all stages of production, the Jersey Construction Council cannot accept any responsibility for any loss, disruption or damage to your data or your computer system which may occur whilst using material derived from this website. 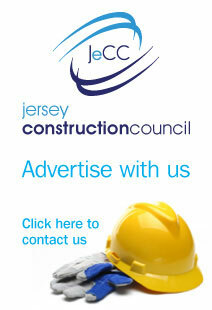 By sharing any contribution (including any text, photographs, graphics, video or audio) with the Jersey Construction Council you agree to grant to the Jersey Construction Council, free of charge, permission to use the material in any way it wants (including modifying and adapting it for operational and editorial reasons).